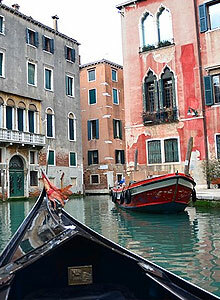 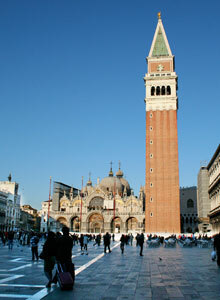 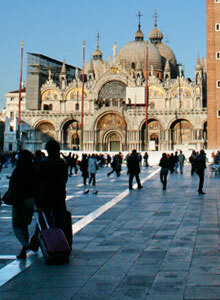 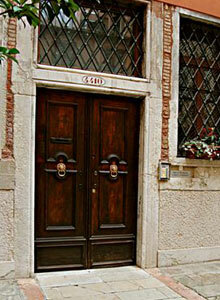 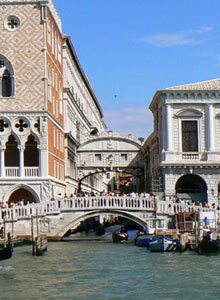 Just a 2 minute walk from San Marco Square in Venice, Italy... 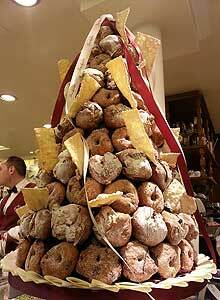 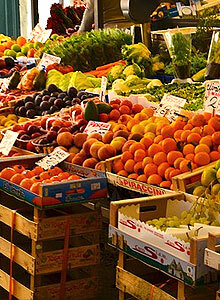 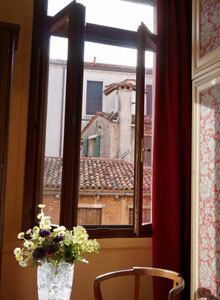 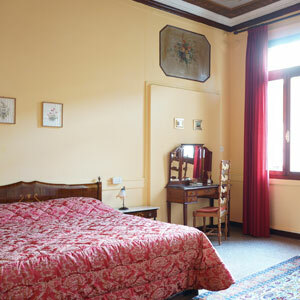 Bed & Breakfast Corte Campana is the choice for a great and unforgettable stay! 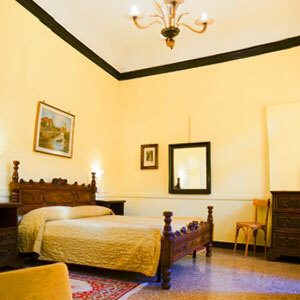 Riccardo welcomes you to a friendly and charming home with beautiful Venetian furnishings, three spacious, clean and air-conditioned Bedrooms and private bathrooms each that overlook a quiet courtyard. 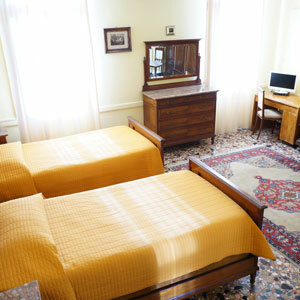 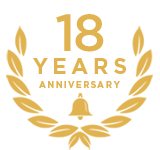 Book 4 nights or more for discount rate!